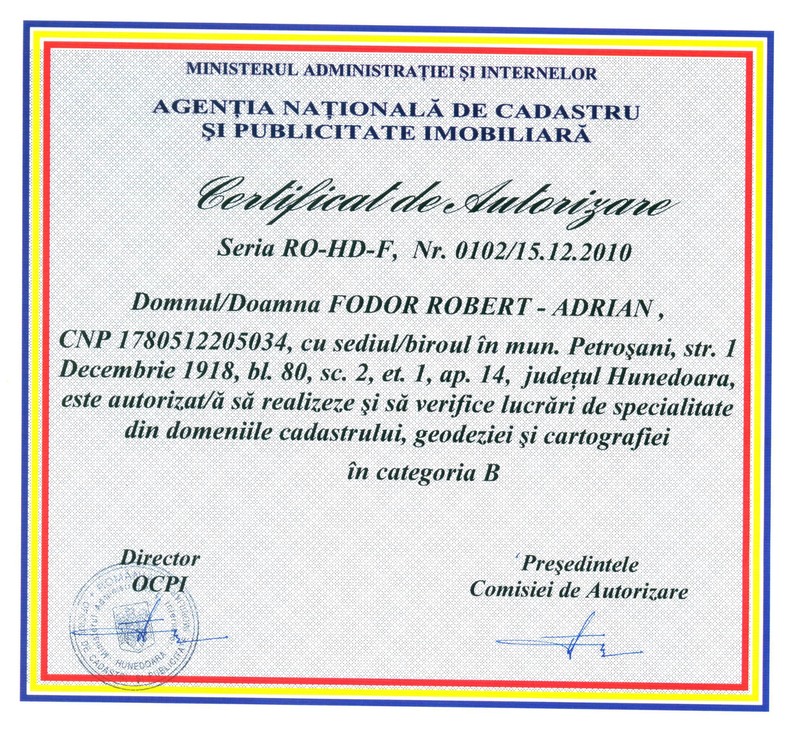 Our team of engineers, geophysicists, geologists and land surveyors, authorized by the Romanian Cadastre and Land Registration Office (ANCPI), Romanian National Resources Agency(ANRM) and Romanian Railway Authority(AFER), offers professional services of land surveying, cadastre, geophysics and geotechnical investigation. Belevion GEOTOPO on the LEICA 2012 calendar front cover. Belevion GEOTOPO on the GIM INTERNATIONAL february issue. 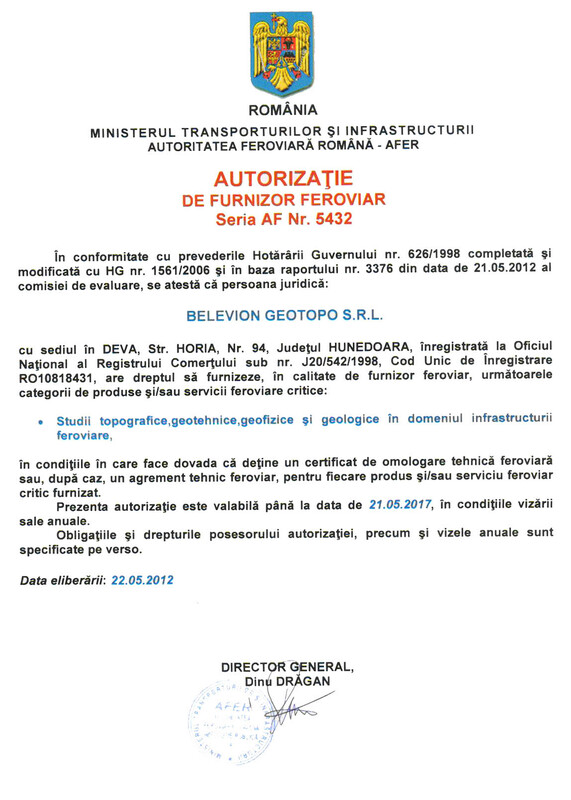 Member of "BELEVION" Bucharest which is the major shareholder, Belevion Geotopo Deva was formed in spring 1998. Main activityies are: design, map drafting, land surveying, geodesy and cadastre. 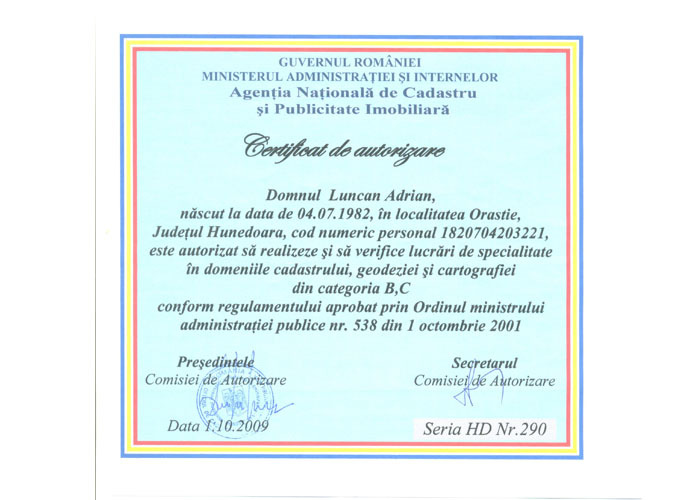 Caught by romanian legislation at position 7420 CAEN - design activities, planning, engineering and other technical services. 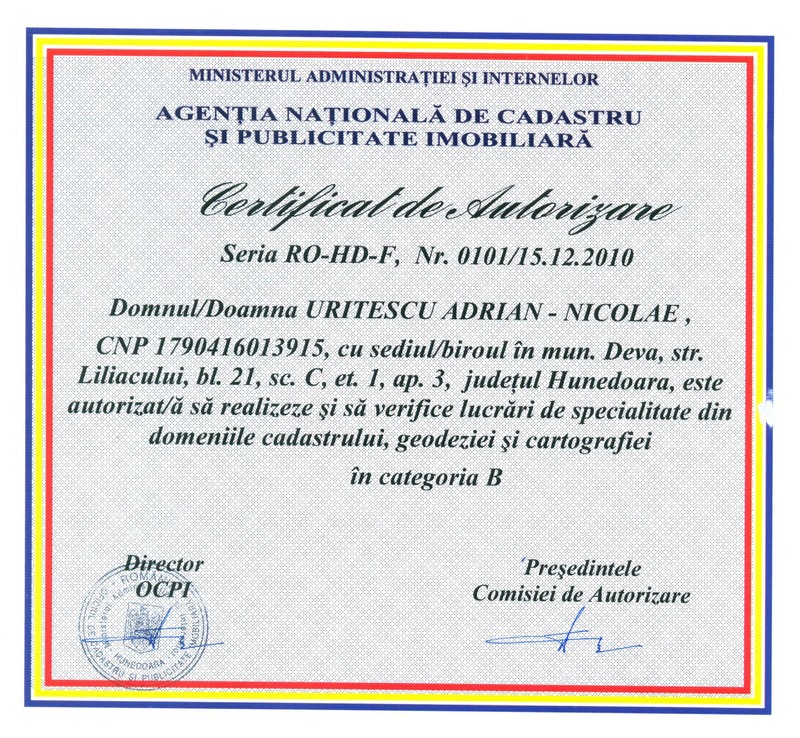 Belevion Geotopo LLC is authorized by ANCPI (www.ancpi.ro) Series B no. 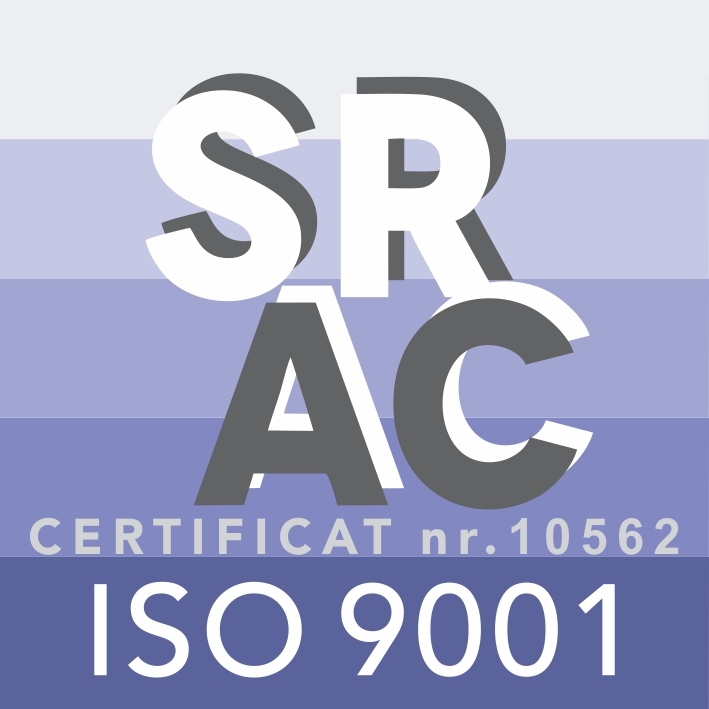 934 and has implemented the ISO 9001:2008 the procedures for guaranteed quality. We currently have 10 employees, with an employment contract of indefinite duration: five ANCPI licensed surveyors, a geologist, a draftsman, a secretary and two assistants (drivers), plus 5 other people available. We have modern and advanced surveying equipment, IT equipment and software. 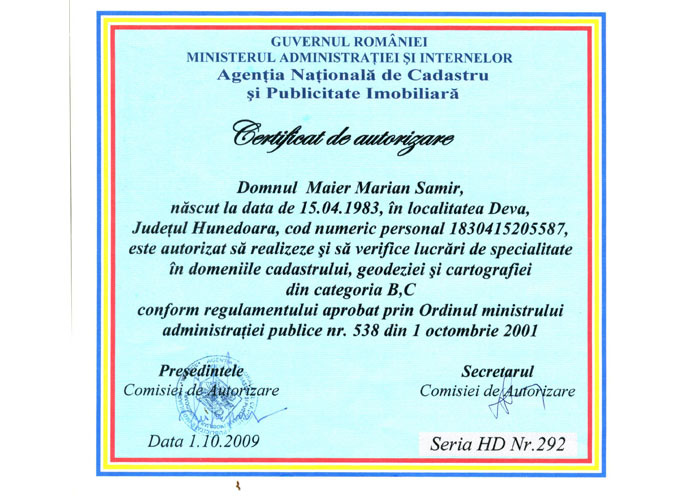 Our surveying teams are authorized by the Cadastre and Land Registration Office. Prices may vary according to the type of work (type of surveying, land location, on site work, hours etc:). 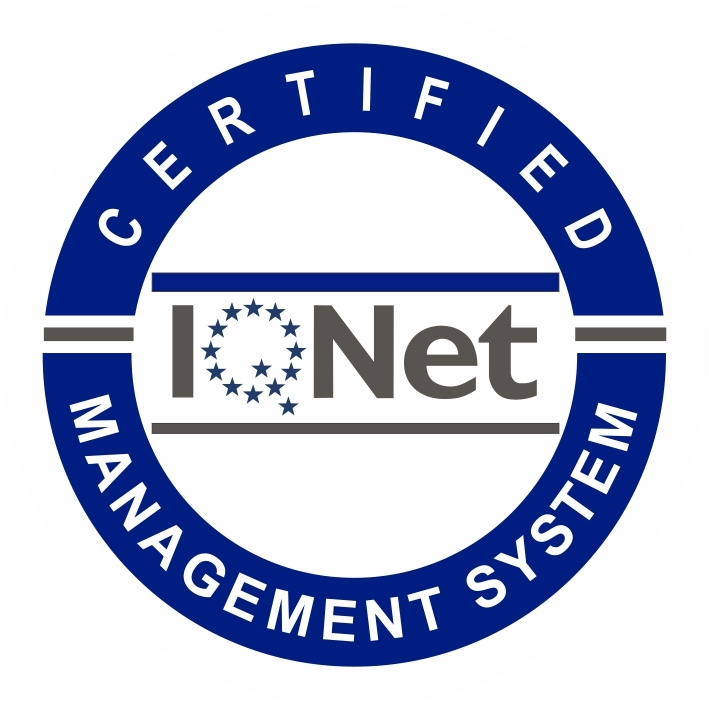 Operational efficiency. Fast and accurate survey.